Jigsaw Juniors: bringing world-class concerts and educational workshops to the children of Wimbledon and the borough of Merton. At JPCS we strive to make music accessible to all, and with that in mind we offer several FREE workshops to children around the borough of Merton. In addition, this season we are partnering up with local schools to conduct workshops and perform concerts for and with the pupils. 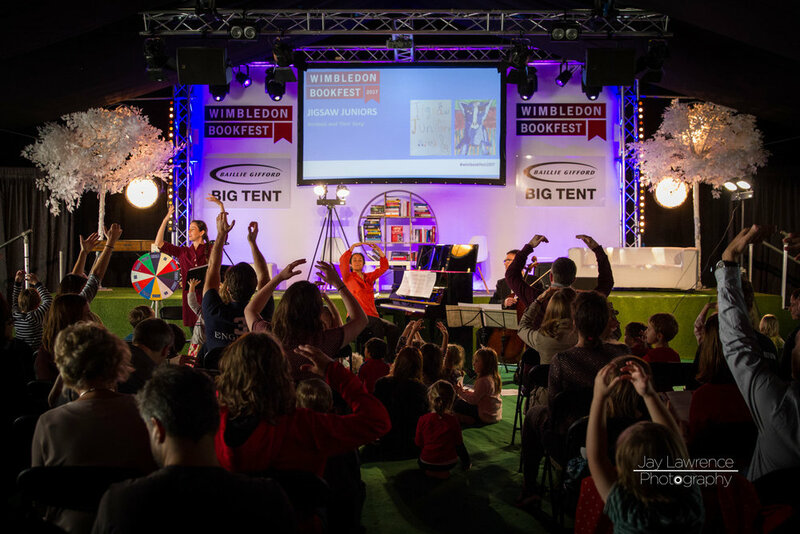 This is a wonderful opportunity for children to be exposed to world-class live music and get tutorage from some highly sought after teachers. 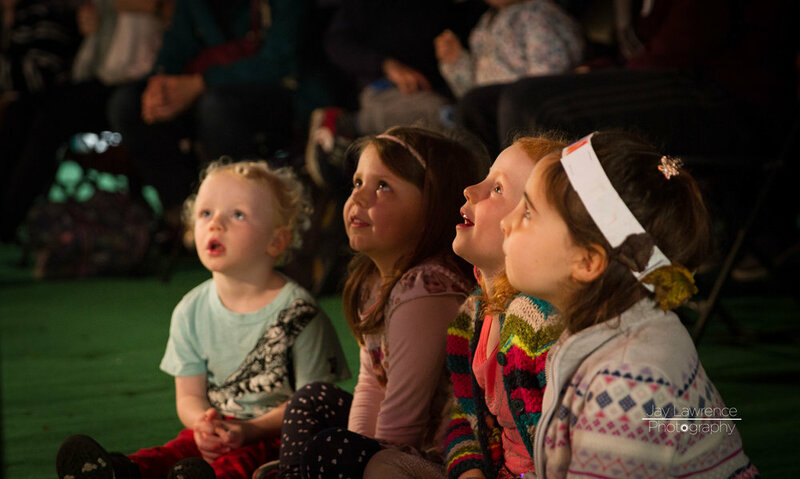 Our workshops for younger children are based around the exploration of sound and movement through concepts such as loud/soft, high/low, fast/slow, clapping, singing and moving to music. Participants are given the chance to explore music creatively and interactively. We are continuously developing new ways of making music accessible and in June 2019 we will be launching "Estival! ", a one day, FREE, outdoor classical and jazz festival in Wimbledon, the first event in our "Jigsaw for Free" series. For more information please click here.